I hope you’ve all had a wonderful summer. I can’t tell you how excited I am to present this episode to you. 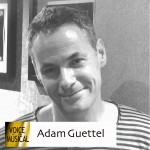 I spoke to Adam Guettel while he was in London performing an evening of his songs, with Musical Director Kimberly Grigsby (Spring Awakening, Spider-Man: Turn Off the Dark). 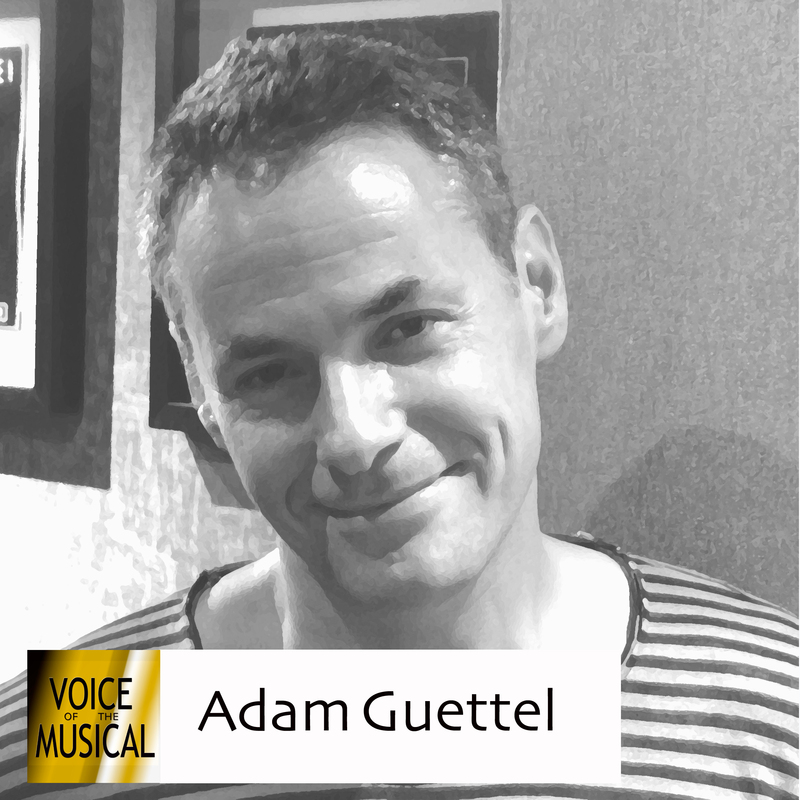 It’s fair to say that Adam is musical theatre royalty, being the grandson of Richard Rodgers, perhaps the greatest composer of musicals. Stephen Sondheim has been a friend and mentor since Adam’s childhood. Despite the weight of this considerable legacy, Adam emerged in 1996 with Floyd Collins, a musical with book and direction by Tina Landau, and with one of the most brilliant and original scores of the decade. He has since written a song cycle, Saturn Returns, later retitled Myths and Hymns, and most recently The Light in the Piazza, which bagged a slew of Tonys in 2005. Given the above, it’s also extraordinary that he’s one of the loveliest people you could meet. I hope you enjoy. ps – I’d love to know what you think about this and other podcasts in the series. Please leave a comment – it would be great to hear from you! This entry was posted on Saturday, September 15th, 2012 at 5:41 pm	and is filed under Composer, Lyricist, Podcast. You can follow any responses to this entry through the RSS 2.0 feed. You can leave a response, or trackback from your own site.